It is apparent that our world is in a state of disorder and turmoil, as it has always been. The issues evolve, but the amount of need and pain stays the same. I often feel helpless in offering solutions to these global problems. While donations, mission trips and words of encouragement are very beneficial, they can only go so far. But, I believe that I hold the most powerful weapon against worldly sorrow ever created: prayer. God has granted me this beautiful ability to offer up not only my cares but the cares of an entire planet, to Him. It is up to me to utilize that gift in faith that God hears and sees His children in their suffering. If you would like to join me in lifting our world up in prayer and supplication, here is a list of places around the world that currently need our support. 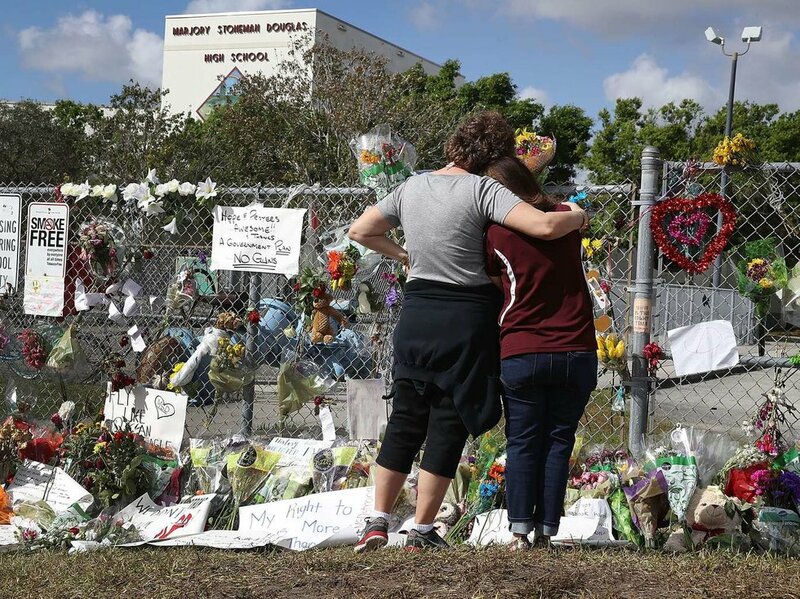 On February 14, 17 students and faculty members at Marjory Stoneman Douglas High School in Parkland, FL were shot and killed by 19-year-old Nikolas Cruz. Pray for comfort for the survivors, the families of those who have lost loved ones, and for the wisdom to know how to best prevent school shootings across the United States. 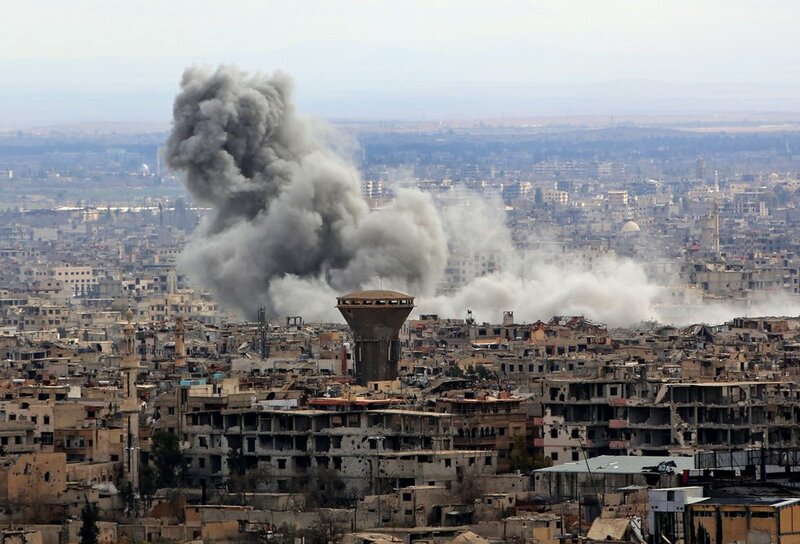 Eastern Ghouta, a suburb of Damascus, is under attack by the Syrian government and has been wiped out almost entirely. An airstrike on February 23 killed 32 people, taking the death toll for this week to over 400. There is a shortage of food and clean water, and the death tolls are only escalating from both war weapons and hunger. Pray for peace over Ghouta as well as food and water resources for its people. 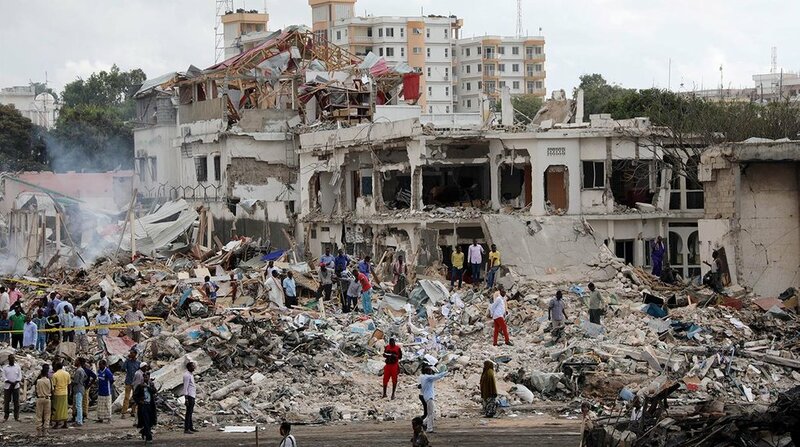 On February 23 in Mogadishu Somali, two car bombs planted by an Islamic extremist group exploded killing 18 people and injuring 20. Pray for the families of those who died, the quick and complete recovery of those injured and the eradication of terrorism in Somalia. 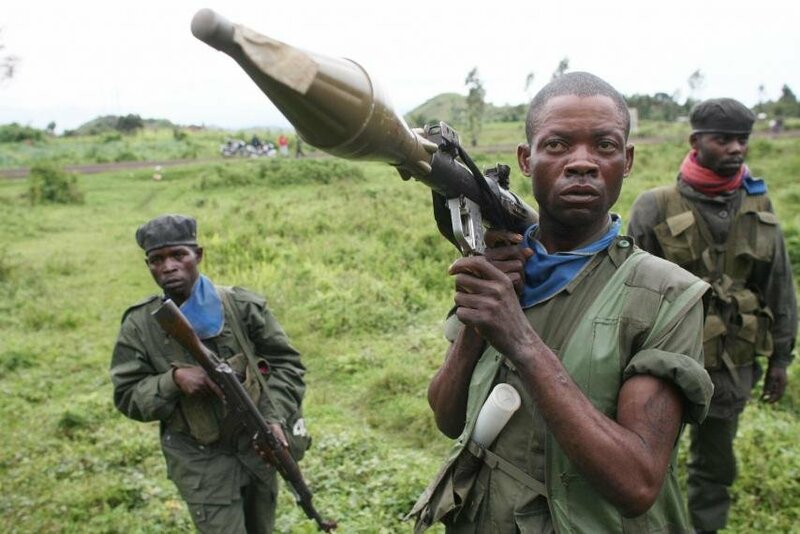 Congo has been a war-torn country for many years, but combat has only gotten bloodier in recent months between Congo and other nearby militaries. Hundreds of thousands of Congolese people are fleeing their homes in the villages to avoid being slaughtered. Pray for a stop to the bloodshed of both soldiers and innocent people, and for rescue and provision for those who have fled. 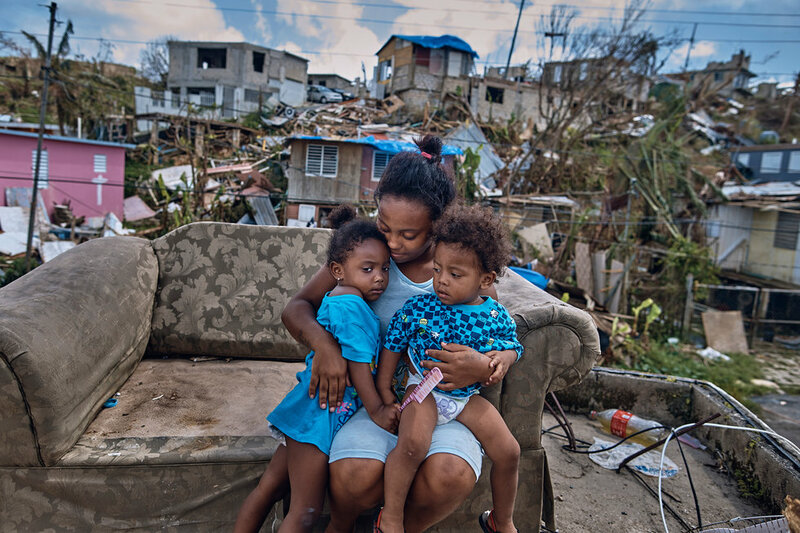 While the rebuilding of Puerto Rico after hurricane damage last year is well on its way, there is still much to be done. Many people fled Puerto Rico, uncertain if they would be able to find work. Even for those who stayed, finding employment is hard. Puerto Rico has lost 4.2 percent of its jobs since September. Pray for employment opportunities for Puerto Ricans both inside and outside the country, and for the rebuilding of Puerto Rico to continue. An unknown number of Rohingya refugees were injured when an elephant crashed through the Kutupalong Refugee Camp. The Rohingya are a persecuted people group from Myanmar. 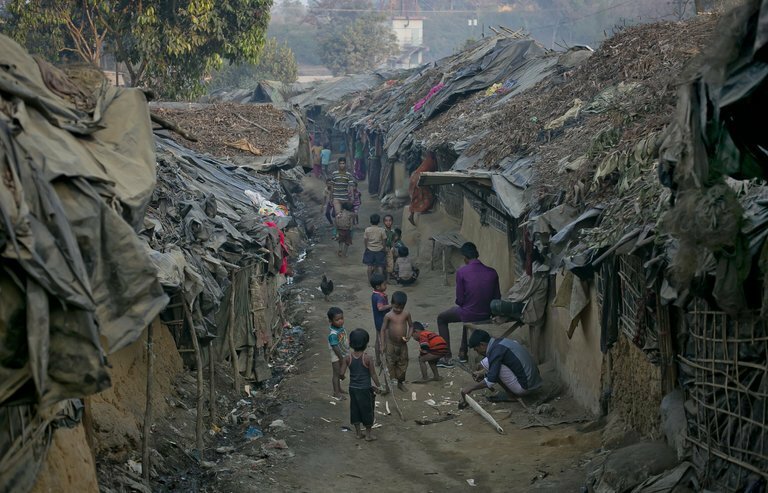 Although there is talk of a negotiation for the Rohingya to return to Myanmar, many fear they will have nowhere to go because the Rohingya villages were burned down. Pray for the injured refugees and for the shelter of those attempting to return to their home country. 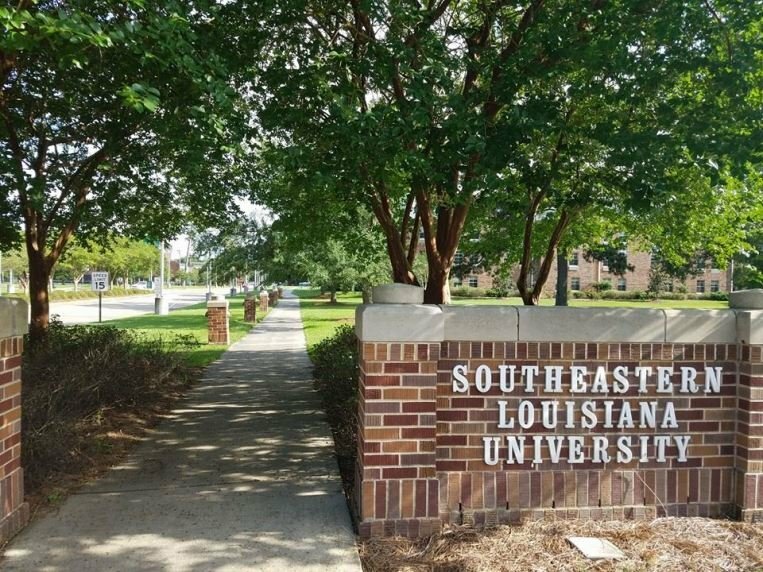 On February 23, two people were injured in a shooting at Southeastern Louisiana University. They are in the hospital with life-threatening injuries. Two suspects have been arrested. Pray for the complete healing of the two injured and ensured safety for the rest of the university. Meditating on tragedies is incredibly difficult. It can begin to stir up feelings of hopelessness and doubt. But, God promises that He has overcome the world! (John 16:33) God's goodness and light outshines the ever-present darkness. Let us remember this as we pray earnestly and act boldly for our world today.